For over twenty five years Cochenille has been involved in the creation of design aids. We are practitioners, and actively design and create. Our audience is world wide and ranges from home hobbyists to the fashion industry. Cochenille offers a variety of software and design aids for textile and fiber enthusiasts. 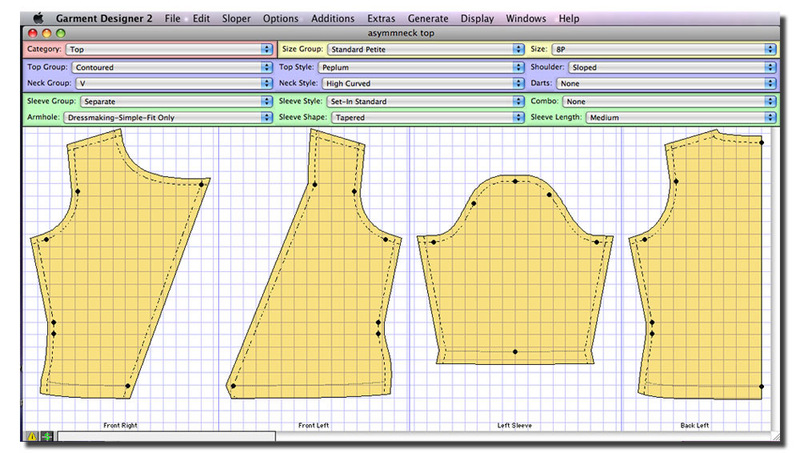 We are the home of Garment Designer and Stitch Painter software for Windows or Macintosh. 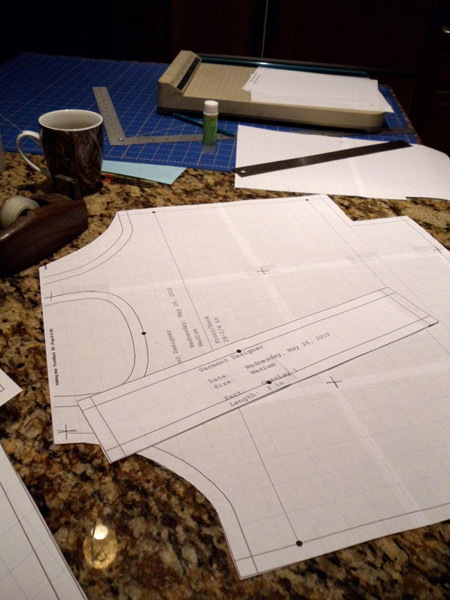 Garment Designer is a pattern drafting program that allows you to create patterns for both sewing and knitting. To learn more about this pattern making software please choose from the website menu option or click on the link below. Stitch Painter is a grid-based design tool, specifically geared to the needs of textile and craft designers. This program can be applied to Knitwear design, Beading and Stitchery. It includes the Full Color Import function which allows you to import a JPEG image for the purpose of breaking it down into a grid design. To learn more about Stitch Painter please choose from the website menu option or click on the link below. We invite you to explore our website and products. Sign up for a webinar, a fashion or design retreat, or simply bookmark us for a future visit. 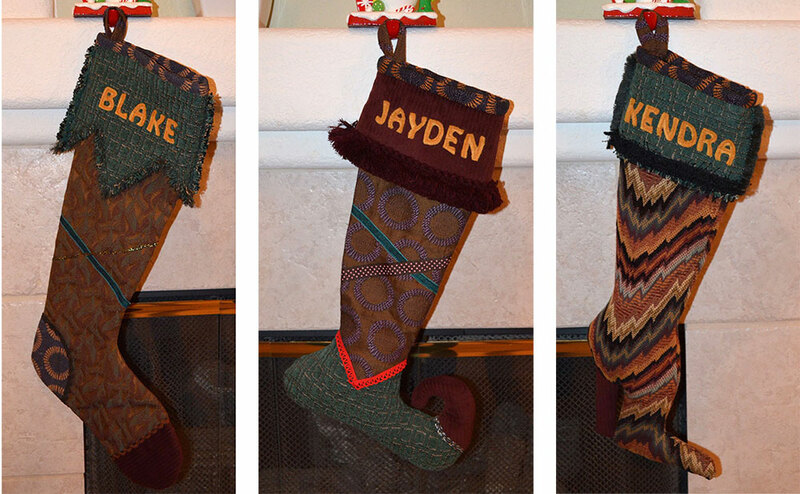 Nicely hanging on the fireplace. 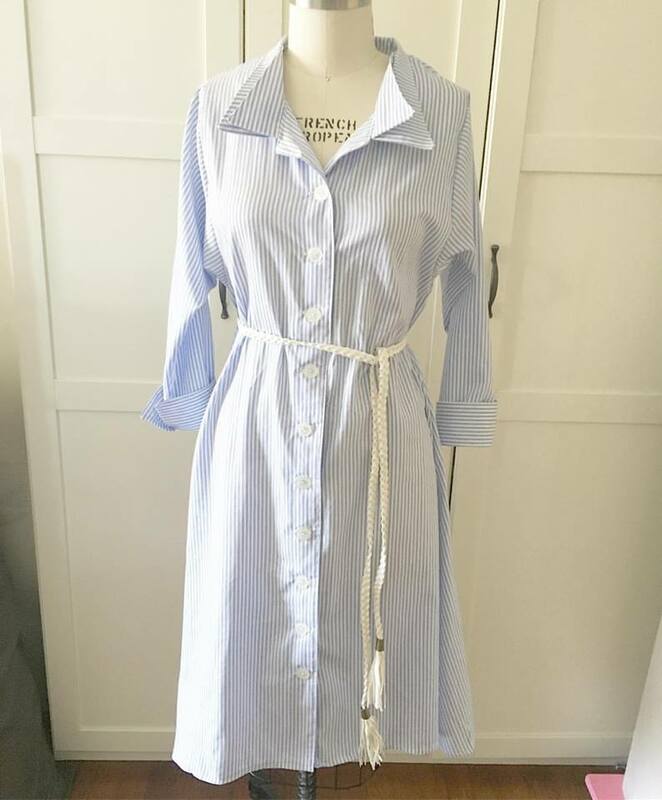 Top with flounces made by using Garment Designer's "extras" and "additions" such as sleeve and hemline edgings and collar stand. 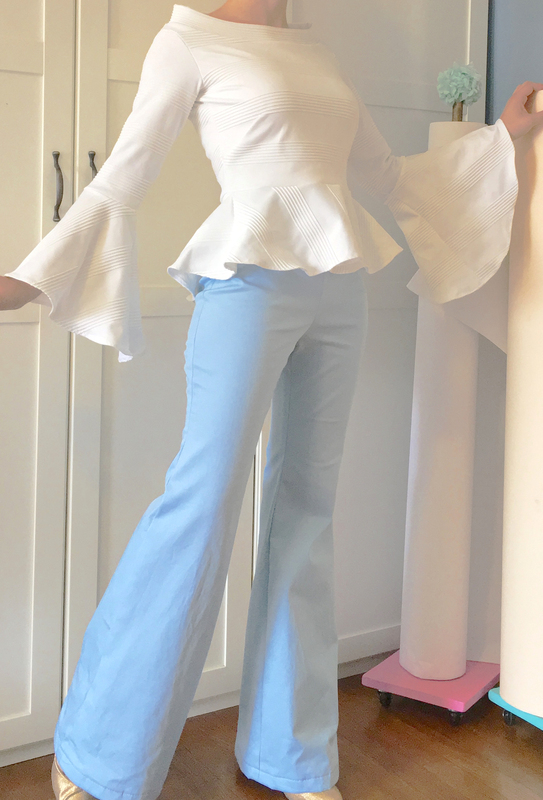 Pants are made using the bellbottom pants style. The jacket of this ensemble was the test garment for the development of Garment Designer's raglan sleeve. It took four attempts and reworks to satisfy Susan that the sleeve worked well. 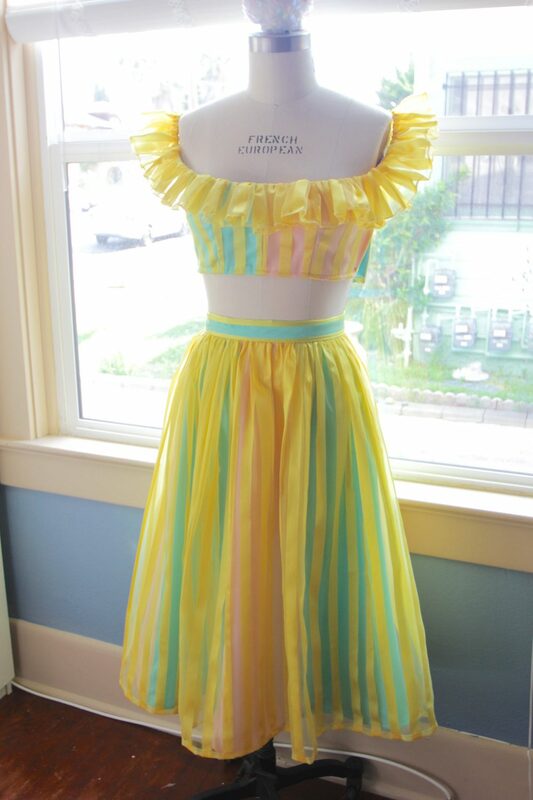 The skirt is a draw-string skirt. The slightly contoured jacket has a button-up front and crochet frill collar. 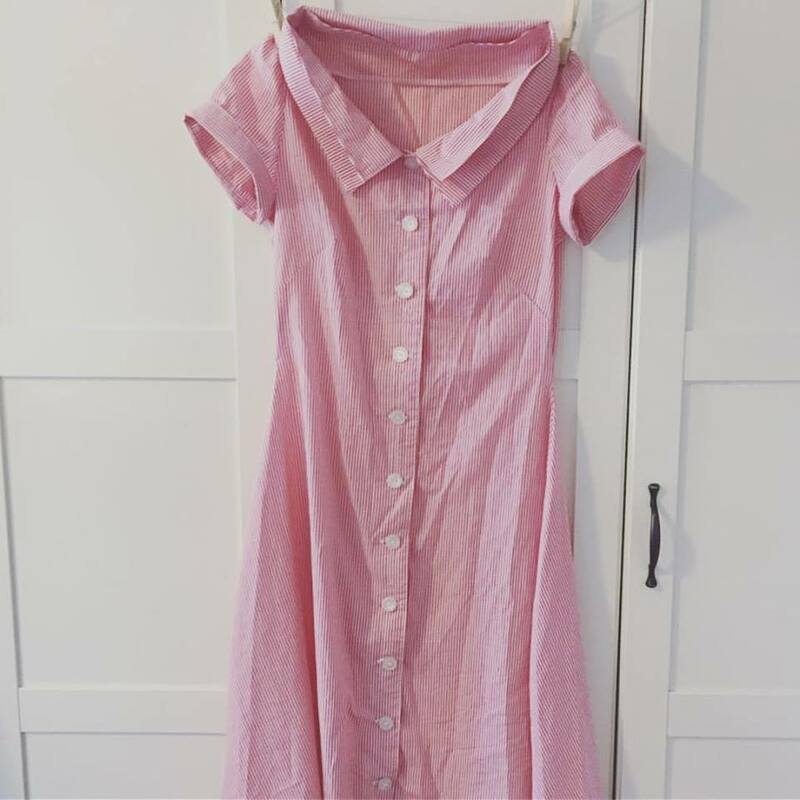 The test fabric was a cotton/polyester double knit. To the Side-Sewn with Handwoven fabrics. Mixed fibers. To remove the yarn guilt, Susan sent cones of yarn to Cochenille user, Dee Jones, who wove multiple 2 yard lengths of fabric all utilizing the same warp. 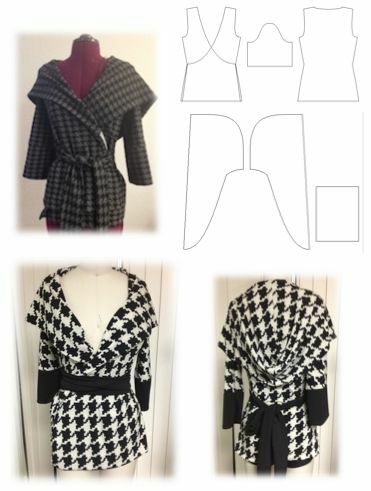 Susan then planned to use 3 of the cooridnating fabrics in one project and chose this asymmetrical jacket styling. The soft drapey woven was used for a scarf collar which threads through a tab on the left front of the garment. The dolman sleeve style from Garment Designer was incorporated. This is a 5-piece ensemble that was created using a black and white them. Four different fabrics are used and a sweater vest is knit with 3 yarns. 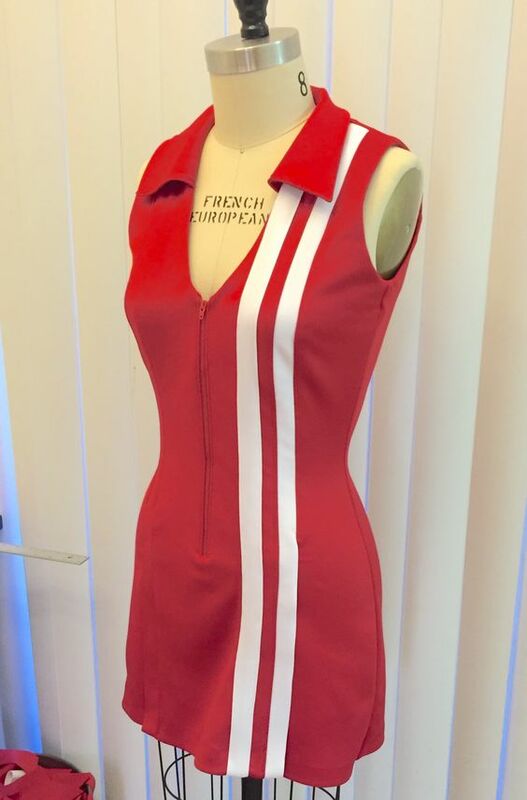 Garment Designer was used to plan and build the five pieces: asymmetrical jacket, camisole (not shown), cap sleeve top, 6-gore skirt and knit vest. Patterns were printed in 1/4 scale so space planning could be worked out for the use of fabrics. The skirt and top were designed with a 1910's influence. The skirt has wide side panels that extend from the side seam. The knit sweater jacket has cap sleeves and an asymmetrical silhouette. 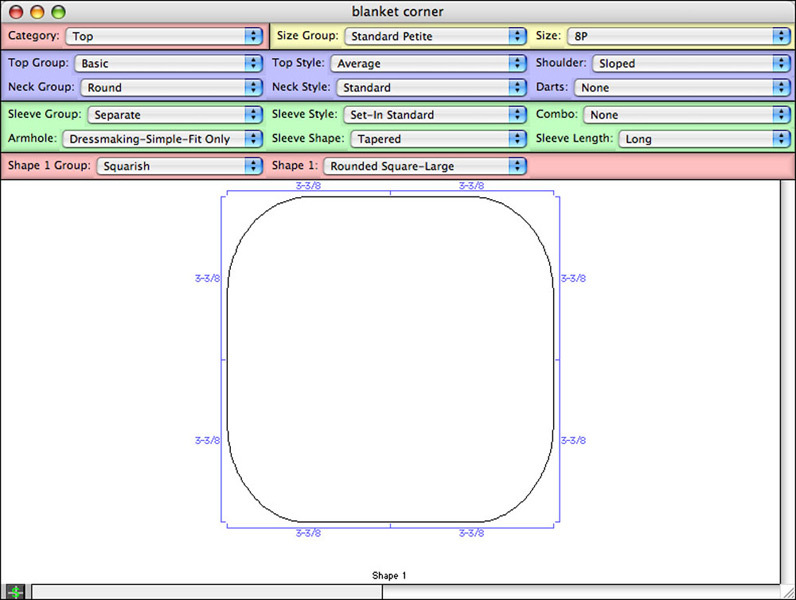 Garment Designer pattern used to create the corners of the baby blanket. 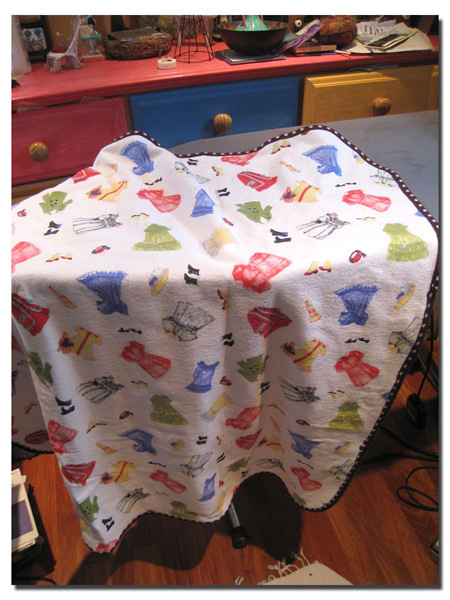 Baby Blanket Created using Garment Designer's generic shapes to plan the curve of the outer corners. Pattern for Knit Top of Mixed Media Ensemble. Pattern for the Knit Top, printed and taped together. This is the Garment Designer pattern file for the Italian top featuring Give/Take symmetry. Join our Mail List to receive occasional updates on our product line. View our Events page for webinar and workshop offerings.